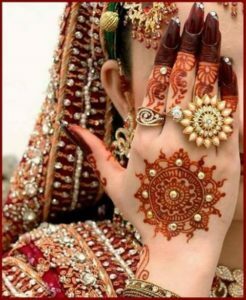 It’s festive season in India ,people like us are busy in their preparation for the coming festival ,Navratri has just finished and it’s time for Karwa Chauth ,I know everyone is aware what is Karwa chauth but maybe if any of my reader is not aware ,what exactly is karwa chauth and why we celebrate it . 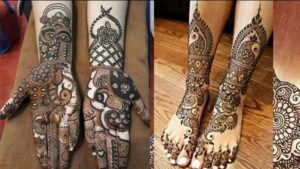 So here I go –Karwa chauth is a one-day festival celebrated by Hindu women four days after purnima (a full moon) in the month of Kartika. Why it is celebrated -On Karva Chauth women, especially in Northern India, who are married fast from sunrise to moonrise for the safety and longevity of their husbands.The Karva Chauth fast is traditionally celebrated in the states of Rajasthan, Uttar Pradesh, Himachal Pradesh, Haryana, Punjab, Delhi and in Andhra Pradesh. It has become more of a trend & unmarried women join the fast for their boyfriend. This year the trend is of sleek and classy designs. 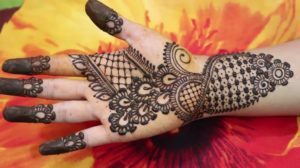 Lastly it is believed if darker the color of mehndi is, the more love and care a woman will get from her husband or boyfriend. this side of your story. I was surprised that you aren’t more popular given that you certainly have the gift. What i do not understood is in fact how you are no longer actually a lot more well-appreciated than you may be right now. You’re so intelligent. You realize thus significantly with regards to this topic, produced me in my view imagine it from so many varied angles. Its like men and women don’t seem to be interested unless it is one thing to do with Lady gaga! 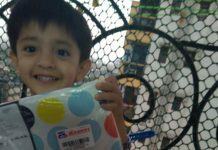 Your personal stuffs excellent. At all times care for it up! I liҝe what you guys are usuallу up t᧐o. This type of clever work and reportіng! Wow. Those are some lovely designs. I will try them on Diwali. This is beautiful. Karva chauth is not there in our culture. But i love how women go all the way and make this ultimate sacrifice for their loved ones. 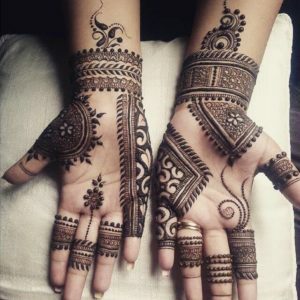 Mehendi designs are nice and minimalist. Loved them. I wish i saw these designs beforehand. 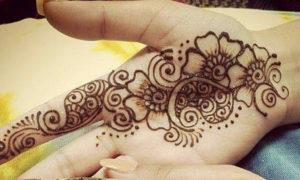 My husband put heena on my hands this year. God only knows what he intended to make. It looked like a sunflower of some kind. lovely designs you have here. These are some lovely designs but they do look complex for last minute thing! 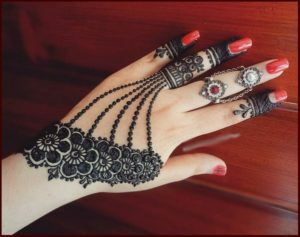 Wow this is such a helpful post for all womens I love all the mehndi designs and saving this for my festivals. 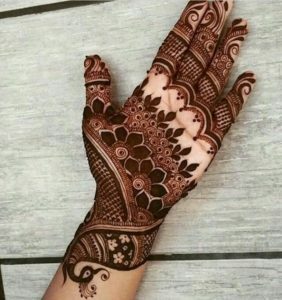 Such unique mehendi designs. Loved the ring ones especially. I keep Karwachauth every year and get really excited to try a new design every year. I don’t celebrate this festival but would like to try few designs in future. Lovely designs. 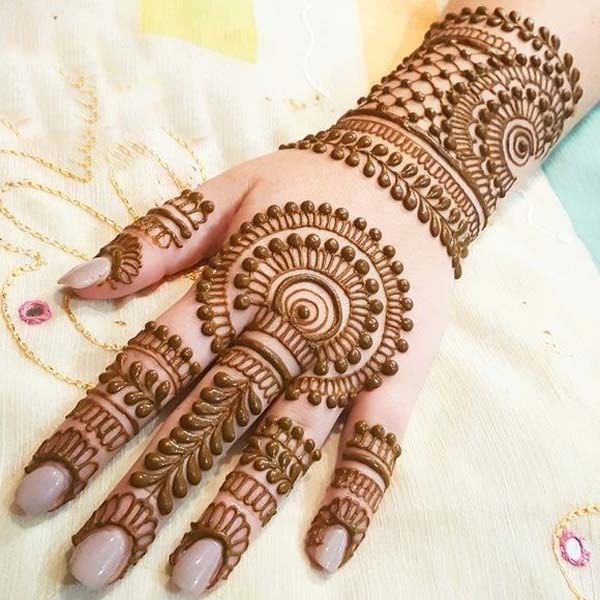 Well, we don’t celebrate Karwa Chauth but your Mehendi designs are just do gorgeous, Pallavi! I love wearing Mehendi. You have shared some beautiful designs. Will try from here. Loved your post. Wow.. absolutely love the designs. I think these would be in my list of choice even if not last minute. Love the intricate detailing and the modern look of them. 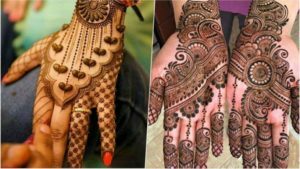 The info on karvachauth is also very detailed. 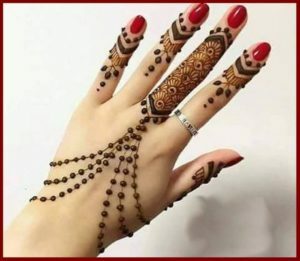 We don’t celebrate this festival but I love Mehendi. Saving these designs for future. Wow! You have really shared some amazing designs. I am surely gonna try some of them. A very happy belated Karvachauth pretty! Those are very beautiful designs. 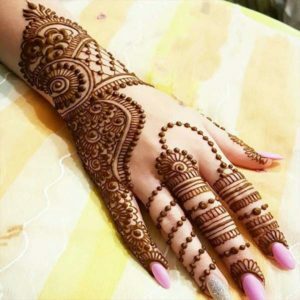 Karen chauth does not complete without mehandi as we feel like a bride again on this special day. This last minute design are so beautiful. I’m gonna save some pictures from here .